They're Real! Mascara and Push Up Liner now comes in several new shades. 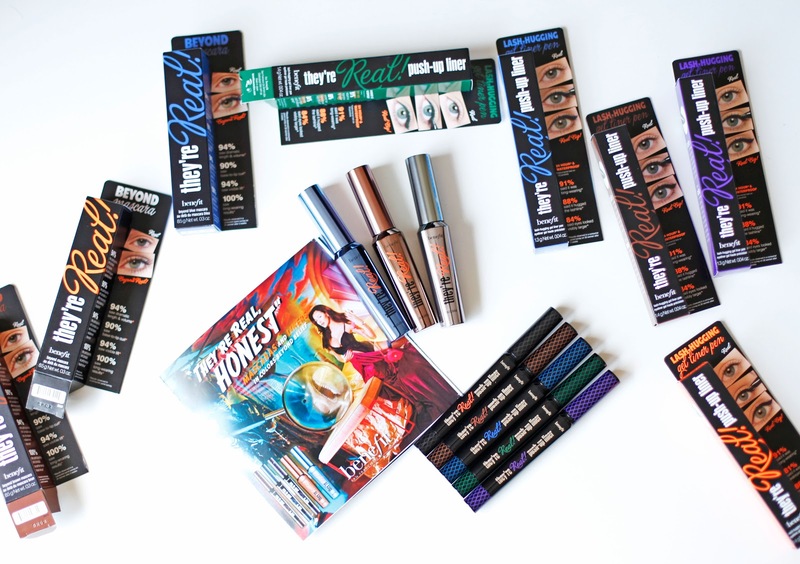 Benefit is launching the They're Real! Mascara in Blue and Brown, and the They're Real! Push Up Liner in Beyond Brown, Beyond Green, Beyond Purple, and Beyond Blue.